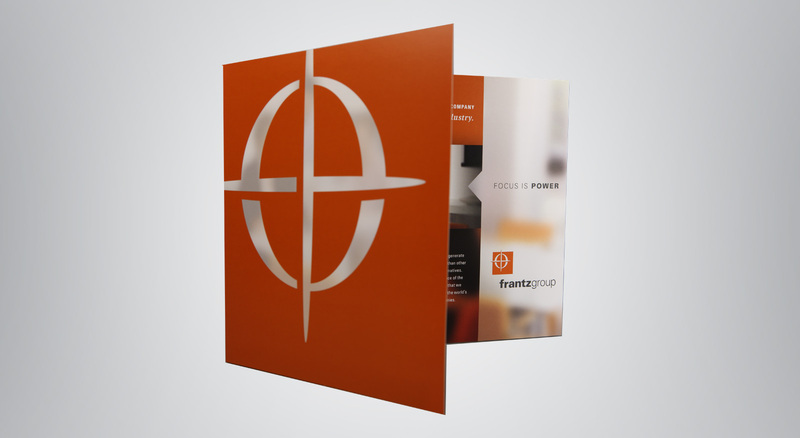 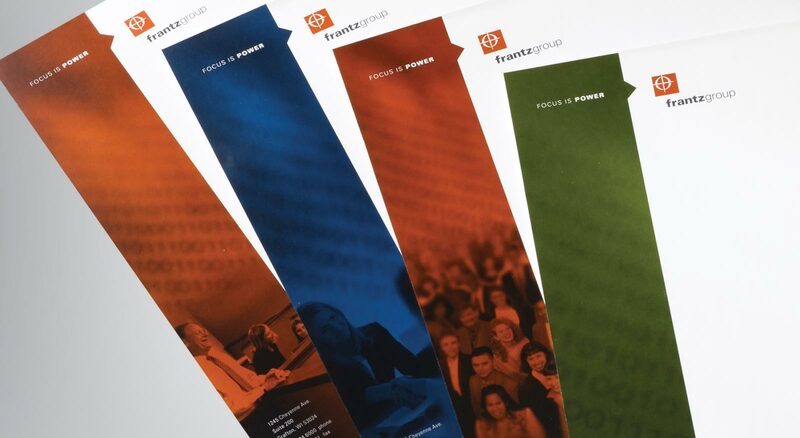 Beginning with a business focus on providing direct marketing services to technology companies, Frantz Group needed to reinforce its market position and grow the business. 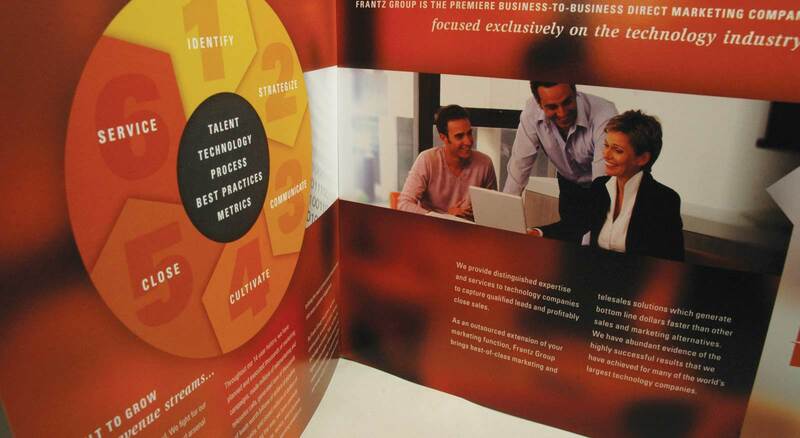 Through a dialog with internal and external stakeholders, the firm’s focus proved to be its strongest asset. 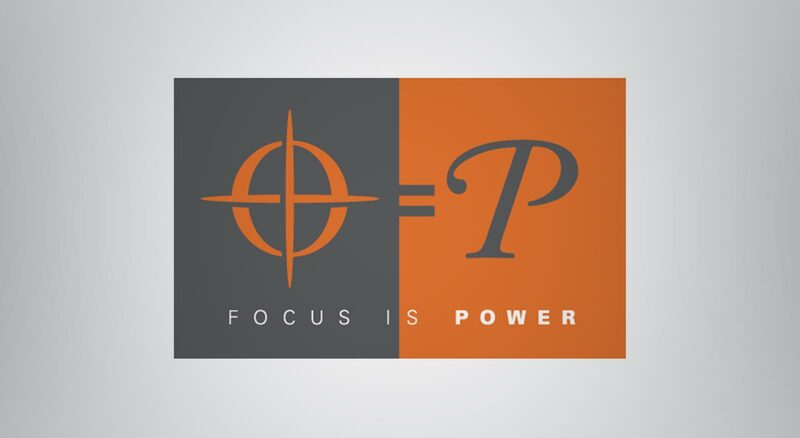 Building from the positioning phrase Focus is Power, THIEL developed a broad-based program of integrated communications tools, beginning with an updated brand identity. 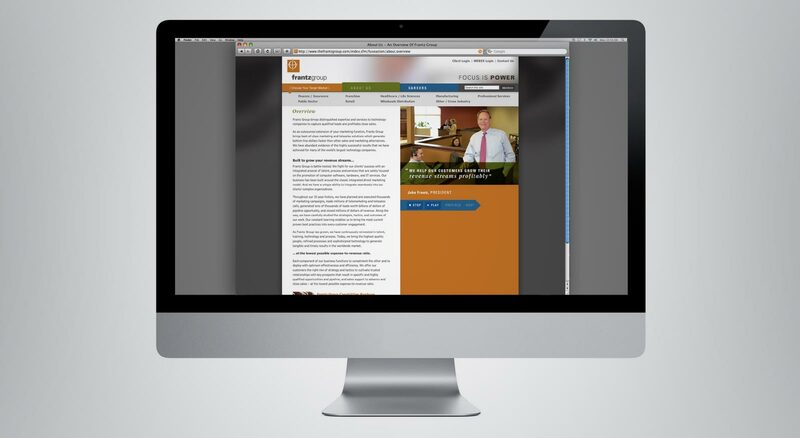 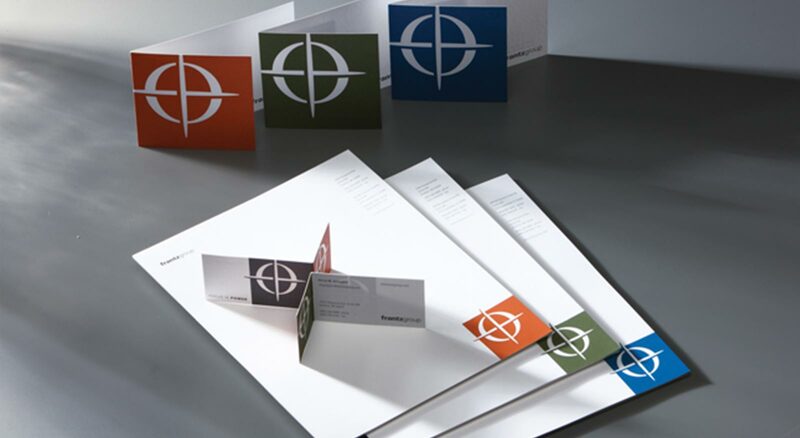 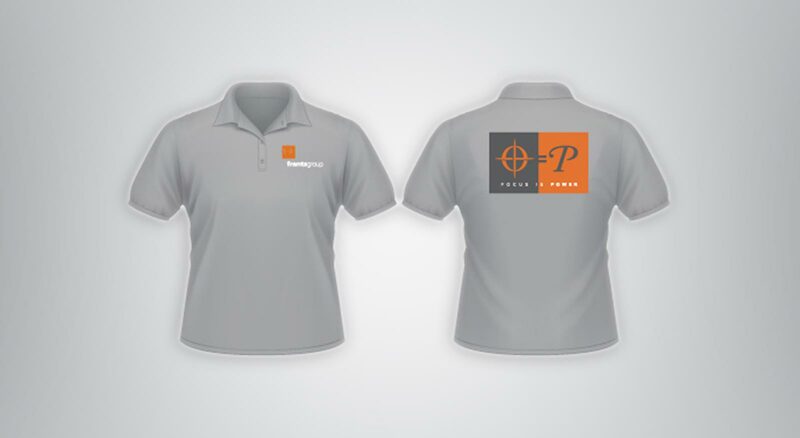 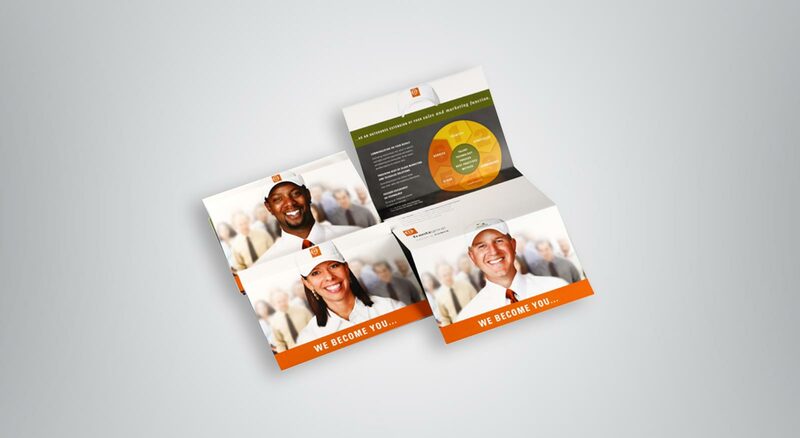 Immediate success was realized in market differentiation and attracting new clients, and employees were energized in helping bring the updated verbal and visual brand to life.